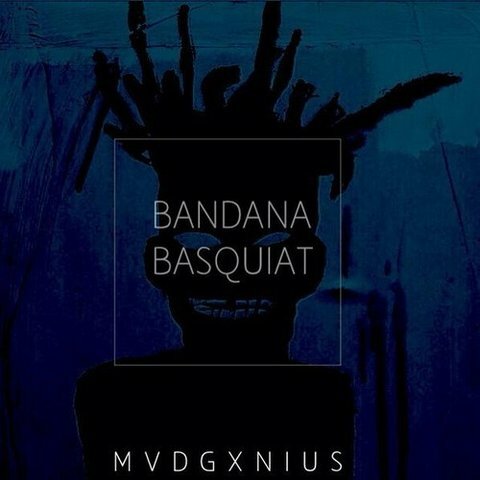 Once again MVDGXNIUS(@MVDGXNIUS) has decided to drop the new joint entitled “300zx”. The track is produced by Soulection’s own Mr. Carmack. Posted on November 22, 2014, in Uncategorized and tagged 300zx, audio, illwriter.wordpress.com, mr. carmack, MVDGXNIUS. Bookmark the permalink. Leave a comment.